Each pair of scissors loses its initial sharpness after a while - always depending on how intensively you work with the them. Your JAGUAR scissors are professionally serviced and resharpened. Your scissors will perform optimally in any desired position and at any selected cutting angle, and the edge sharpness will be maintained. Clean the blades and the pivot area of your JAGUAR scissors daily with a soft cloth. 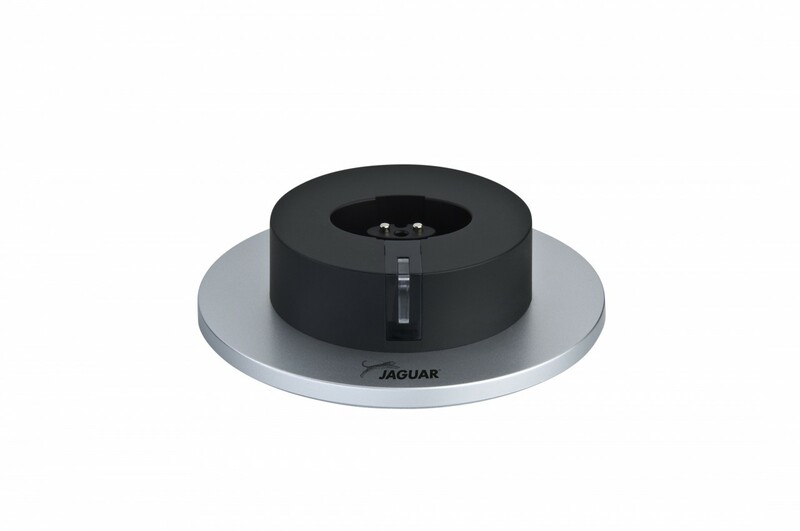 Then apply a drop of JAGUAR Maintenance Oil to the pivot area to achieve optimum cutting performance. Open and close the scissors several times to distribute the oil.